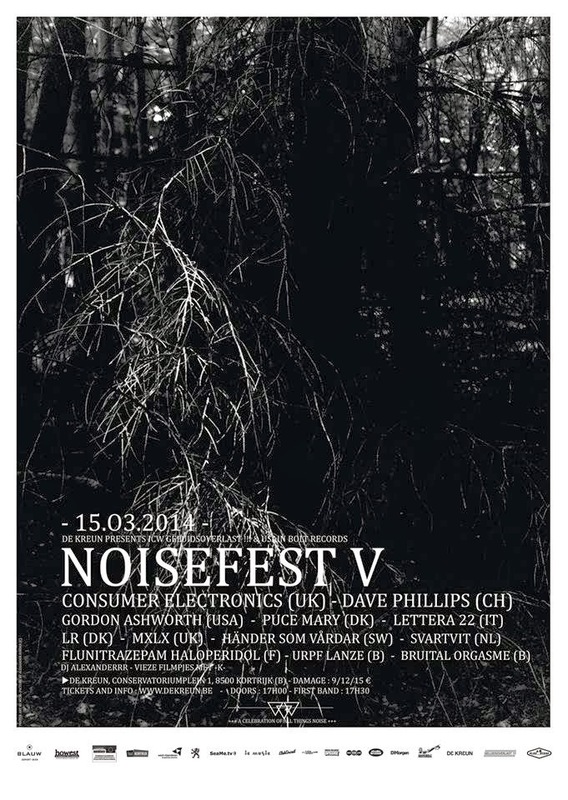 So it's been more than a year ago that I have been posting on my blog..and exactly for the same reason: NOISEFEST! For the fifth time already De Kreun, Geluidsoverlast!! !, and Usain Bolt Records are teaming up to bring you the best of all things noise in Kortrijk. 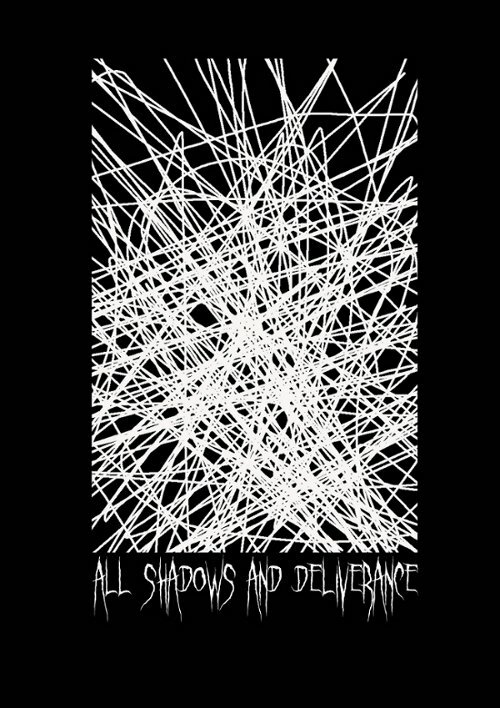 We're really happy with the lineup that features 12 acts from 9 different countries, going from harsh noise over power electronics over industrial to acoustic black metal. Come on over, celebrate with us. For tickets, go and check De Kreun website. In other news, I'm in the middle of making new music for the upcoming and long announced LP on Silken Tofu. Working title is "Yes, I Am A Lazy Bum".